The smoldering scandal around an alleged CIA secret prison in Poland has exploded again, as charges have been brought against the country's former intelligence chief for allowing the site. 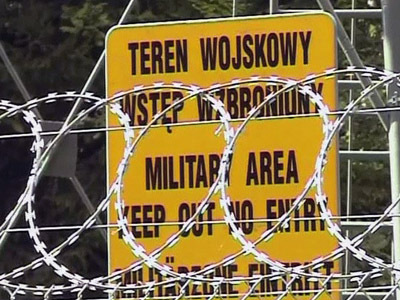 For years, Poland’s top officials denied the prison existed. 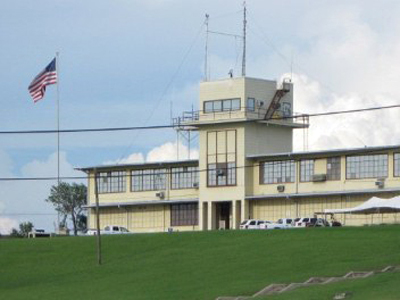 ­Former U.S. president George W. Bush stipulated that important prisoners should be interrogated in a special way, which implied having a secure place to do so. The Polish facility was one of these, former CIA officer Raymond McGovern, who followed the story for years, told RT. “How it came to be? Of course, there was probably some money that passed hands,” McGovern said, adding that he will be very interested in the results of the investigation to see how much the head of Polish intelligence was able to gain from the venture. “This is the kind of thing the Nazis did in WWII,” McGovern stated. 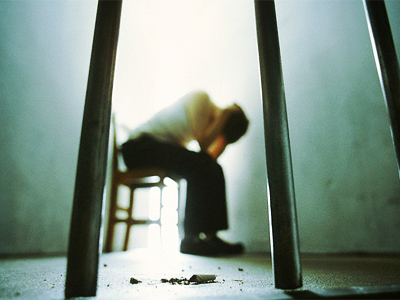 The practice of harsh interrogation techniques has often come under fire in the last few years. While President Bush insisted it helps to prevent terror acts, U.S. Army intelligence suggests that “no good information is ever made available through harsh interrogation techniques”, McGovern quotes. “If you want to “prove” that Saddam Hussein had ties with Al Qaeda and cannot do it yourself – give those people over to the Egyptians, they know how to make people “confess”,” McGovern said, explaining that this was how the information was obtained about Saddam Hussein being somehow related to 9/11. Obviously, it was not only Polish secret service that violated the law. 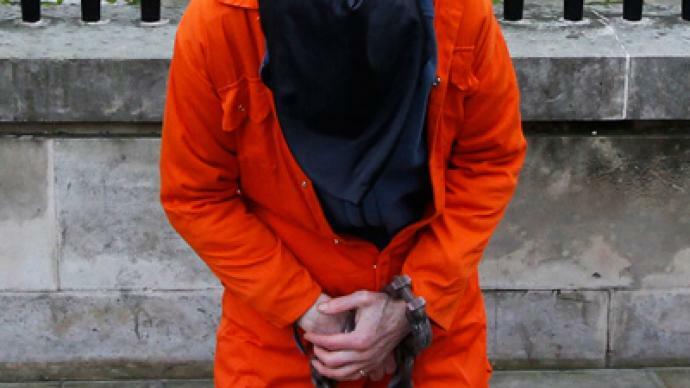 The CIA agents interrogating prisoners are also guilty, and should be held accountable for their actions, McGovern said. He stresses that since the Nuremberg Trials, “I was only following orders” has not been a good enough excuse. “That does not work, ok? Nuremberg says that does not work,” McGovern stated. “Accountability is a noun that has been missing from the vocabulary of Washington officials and even jurists. If the Poles can do this – maybe we can all do this,” he concluded. The former CIA officer also told RT that the extraordinary rendition programs of the US are a “puzzle”. “The US administration has asserted the right to do rendition, but I have no indication that the kind of abuses that happened under the Cheney/Bush regime are continuing anywhere else in the world,” McGovern acknowledged.